$10 is the average cost of a single meal in America. Your donation will create cheap organic food for Americans and impoverished nations. A one time donation that will cause a chain reaction that will change the world. Help us create a better planet. Tree Of Life Organics is an organization committed to ending global hunger at home and abroad through the power of community and sustainability hubs - but we need your help! Our goal is to create a food economy from the will of the people - not massive corporations or banks. The millionaires and billionaires of the world haven't stepped up to end world hunger yet, so we want the people to get the credit for doing just that. Wouldn't you like to tell your grandchildren that you helped end world hunger? Here at TOLO that is exactly what we plan to do, with a little of your help. 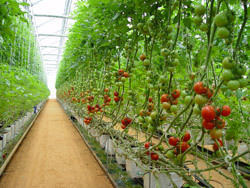 Our mission is to build a network of sustainable agriculture aquaponics greenhouses for the sole purpose of combating global hunger and also feeding our own children healthy organic food. 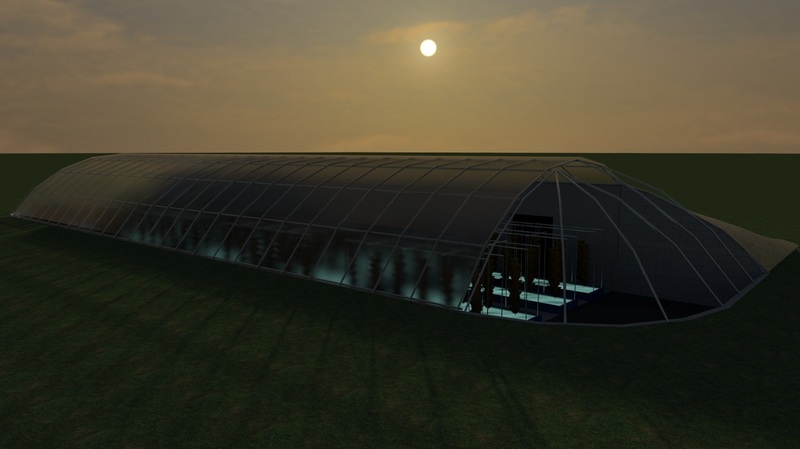 To start we will built a small 15x40 ft greenhouse in South East Idaho to demonstrate our viability. It was a fantastic success and allowed us to experiment with some new ideas. We took some of the best techniques from multiple fields and combined them together to make a power food production facility. This small facility was just a trial. Now we are ready to build our first commercial facility right in Old Town Pocatello. This greenhouse and store front will be the flag ship for our operation. We also have an additional 20 acres just outside Pocatello where we would plan to build our E.V.A.S. along with a complete organic farm. With many businesses and members of the community on board with this project, we plan to turn Pocatello into a leading example of what a sustainable community should look like. 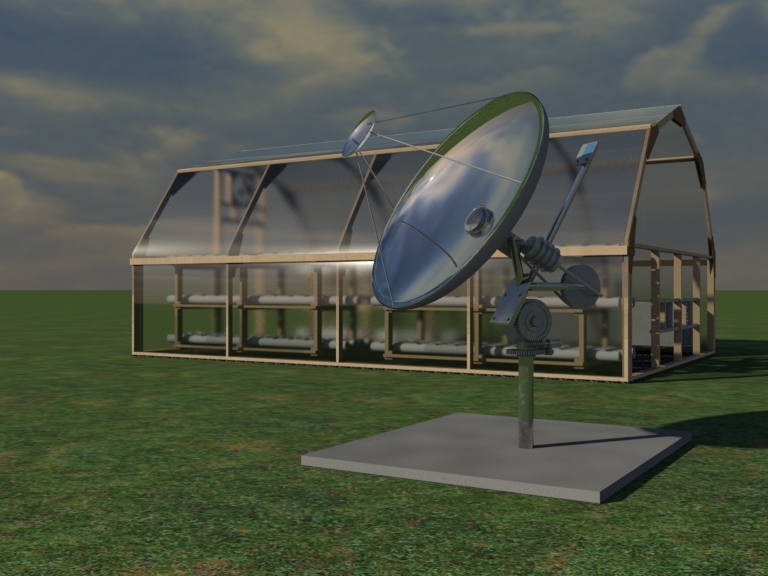 We will use the money earned from selling inexpensive, organic produce and sustainability products to build more greenhouses near or in major population centers in the United States and impoverished nations. All of our earnings will go towards building further greenhouses, research and development, and paying a fair wage to our employees. Once we obtain a good foothold here in the States we begin building sustainability hubs free to communities oversees where hunger is rampant. The strong economic backing from our state side earnings will pay to keep these facilities operational and assist in education programs for the local communities in the US and overseas. We know there’s no such thing as a free lunch, but at least everyone should be able to have lunch. We know we have a workable solution and we will not stop until we have succeeded. We've done all the research, done all the dreaming, applied the knowledge and created something amazing. Now its your turn. Here is everything we're doing and how you can get involved. Its a large task so you'll have to excuse the lengthy article. We want this to be funded entirely by the people of the world. So how do we go about obtaining the funds. Our massive crowd funding campaign. 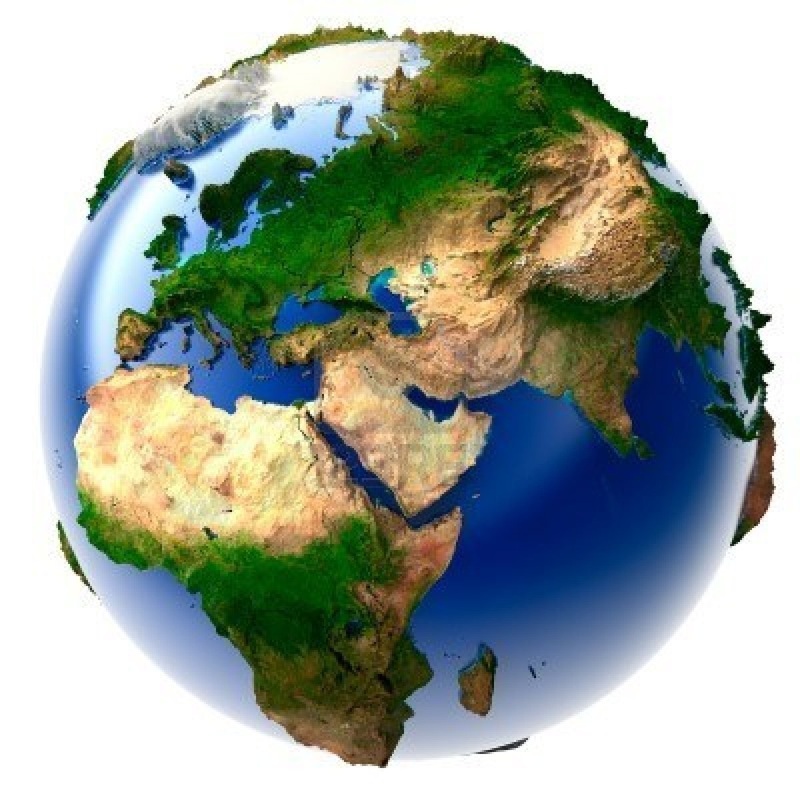 Here at Tree Of life Organics, we know people care about the world, and about each other. Every time we talk to people about our mission, they always ask the same things, "How can I help?" or "Can I be apart of what you do?". Experience has taught us that people are fed up with the way things are in society and are ready to take the steps to make change. So we're creating a way for them to act. We're building a crowd funding campaign that people can be proud to be a part of. We are using the power of social networking to spread the word of this campaign to people who are already interested in sustainable society and want to take action to solve the problems of the world. We have already linked with many pages on Facebook and are continuing to spread the word to raise awareness and funds for the project on blogs and other green sites. Reaching people who are already adamant about sustainable society and aquaponics is a start and will trickle down to people who may not know what either of these ideas are. That is the beautiful power of social networking. As we raise funds and simultaneously spread awareness, we will be developing the local sustainable food and education program with our partners. We are working towards creating programs in our local school districts to provide healthy organic food to our children in the local community. The education program is slated to help the districts develop their own nutrition programs and teach kids about why eating healthy is so important. We feel that it is important for the new generation to know the significance of healthy food and the availability of it around the world. We took the time to design the most advanced sustainability facilities the world has seen yet. Keeping to the mentality of simplicity or operation and maximum efficiency, we've created a system that almost entirely automated and easy for anyone to maintain. Our aquaponics greenhouse is designed to incorporate vertical farming techniques, open air trellis systems, natural and artificial light, and floating rafts. The E.V.A.S. systems combine low tech and high tech systems to create the ultimate in sustainable facilities. Currently we plan on growing a few varieties of lettuce, tomatoes, strawberries and a hand full of herbs in our first facility. We may change these options depending on what fresh produce the local community would like to have on hand year round. Depending on the amount of funding we receive we will incorporate a our cutting edge solar energy into our building designs. As the years go by each facility will be upgrade to be completely powered by solar and wind energy. At this time we will be executing the construction of our first facilities in the Pocatello area. We will be utilizing local contractors, bringing much needed work to the surrounding community. Once the E.V.A.S. greenhouse is completed we will be able to provide farming jobs to some of our volunteers, further helping the economic job market. Finalizing of contracts with local grocers and interested school districts will be completed in this phase as well. 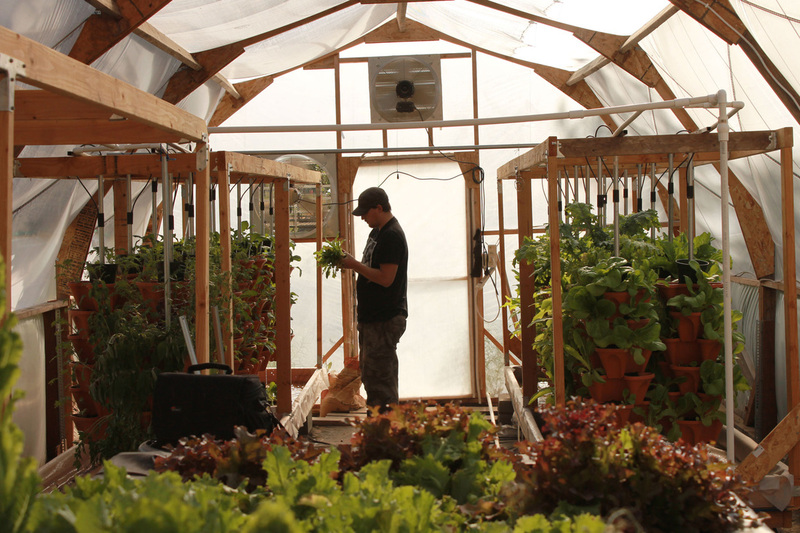 While the greenhouse is being constructed our dedicated staff will be working hard to determine the best local markets to provide year round fresh organic produce. We have already spoke with many local restaurants who are ready to have local produce to use in their operations. Our first flag ship operation will be a smaller version of its bigger brother due to the size of the lot. However its in the perfect location. We are excited to say we have a location right in Old Town Pocatello. This location is a big part of Pocatello's history and is also very close to our Farmers Market. This provides easy year round access for local citizens and helps further the goal of creating a sustainable Pocatello. We'll also be beginning construction of our E.V.A.S. facilities on the 20 acres we have secured right outside Pocatello in Arbon Valley. This structure is recessed in the ground to utilize passive geothermal and will be constructed from Rammed Earth walls. These provide further thermal insulation, are cheap to manufacture, are eco-friendly and will last a lifetime. Please keep in mind that our first hub will be just a start. As our foundation grows so will our research and development. We have more ideas than we can currently develop and our sustainable technology will only get better with time. This is what your donation is creating. 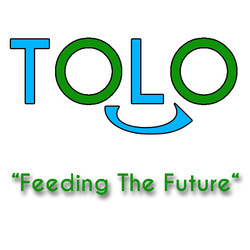 A self sustaining company dedicated to creating a self sustaining world food economy. All of our sales “profits” are to be allocated to the production of further facilities. Once produce is moving off the line our focus will be on gathering data and comparing it to currently existing models to find any possible means to maximize production and heighten efficiency. We are already using some of the most advanced aquaponics systems designed by professionals who have been in the field for over 30 years, but there is always room for improvement. We will run production for a year and 6 months before starting construction on the next facility. This is to ensure our financial stability and the future of our mission. The funds gained in this time will be used to build the next facilities. This time frame is subject to change based off our sales figures. During this time we will continue to expand our network of support through other smart-farms, solidify national and global contracts, expanding the first facility hub and begin scouting our next locations. At the two year mark we will have enough profits to engage in our first expansion effort. The plan is to construct another facility in almost the exact same fashion as the first, implementing any new enhancements engineered along the way. This facilities construction and operation will take one year to pay for itself. Since the first facility is still operational this entire time, at the 3 year mark we can begin looking at our first facility to be built in a developing nation, where its needed most. We promise a permanent solution for the worlds hunger problems, but nothing happens over night. With a solid and steady plan we'll be making massive changes to the worlds food economy in 10 years. Our EVAS facilities have the potential to change the way food is produced around the world.